Mix it up with Amelia, our pretty jersey and velvet dress. 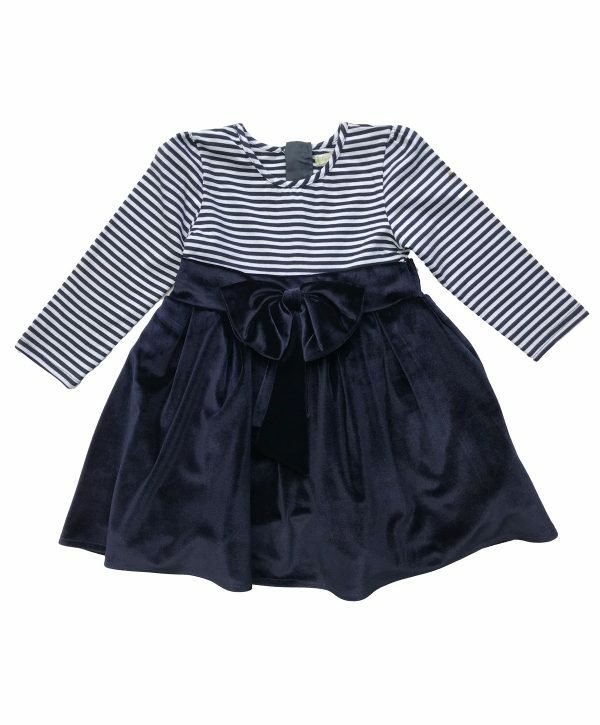 The casual style navy and white stripe nautical top - combined with a luxurious velvet skirt make the perfect outfit for a kid’s party. No frills or fuss, just pain cute! Whatever the occasion, this dress is guaranteed to attract compliments. Every little girl needs a tutu! The comfy cotton top and leggings are the ideal combination for your little girl as she is finding her feet. The stretch jersey will be comfortable, and she will look adorable in the twirl-worthy lightweight tulle tutu and large bow detail attached to the top. Ideal for parties and special occasions or just because she can! Whatever the occasion, this outfit is guaranteed to attract compliments. The pieces can be worn separately and are easily washed for continual use. NEW BABY ALERT! 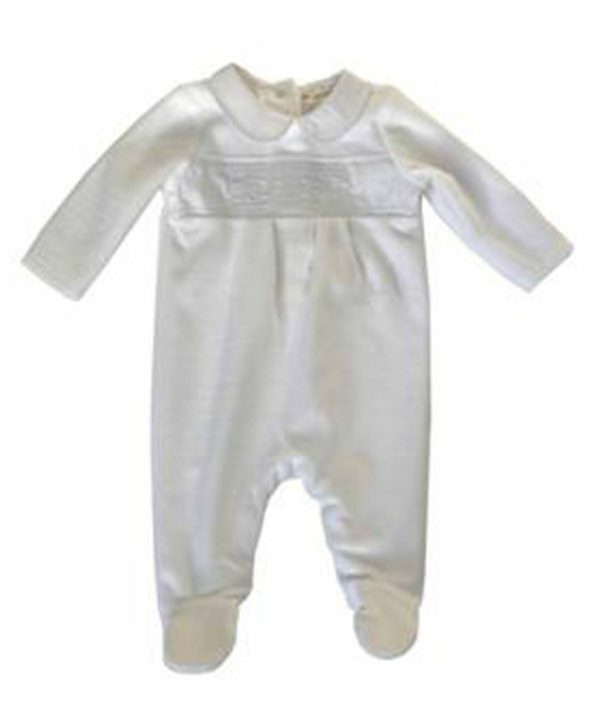 A plain white sleep suit is a must have for every new baby. 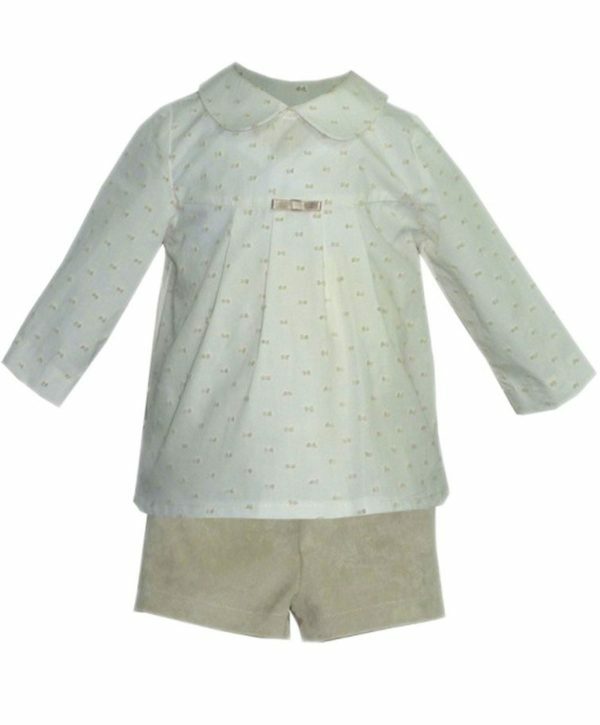 This beautiful white velour sleep suit with ABC detail embroidered on to the chest makes this the perfect gift for a baby shower or birth present. 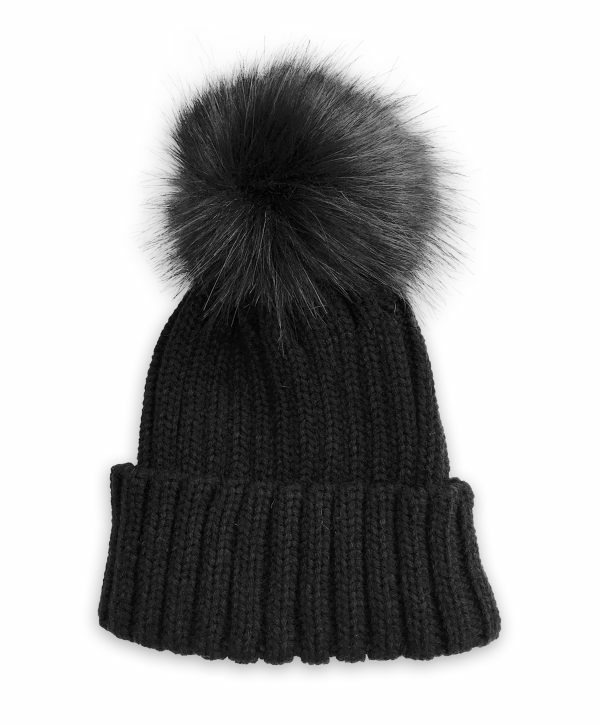 Your little one will be wrapped up warm, while looking absolutely gorgeous whatever the occasion. Nothing screams NEW BABY! Like a plain white sleep suit. 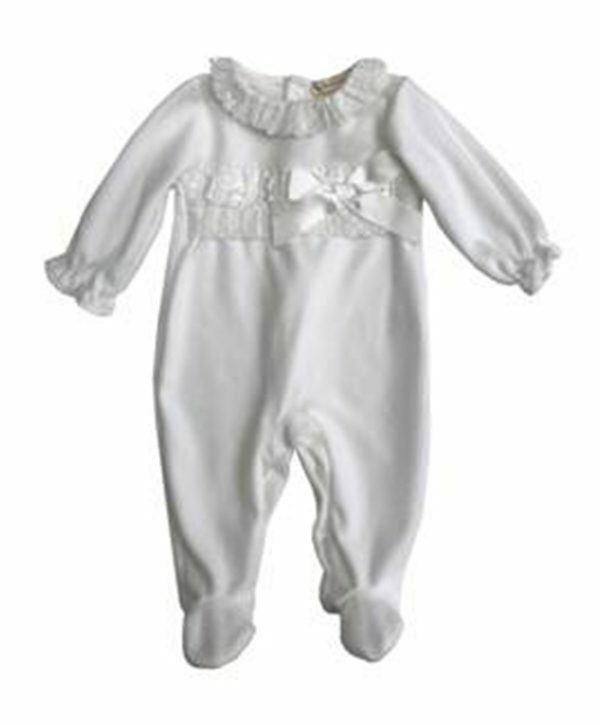 This beautiful white velour sleep suit with satin bow will make the perfect gift for a baby shower or birth present. 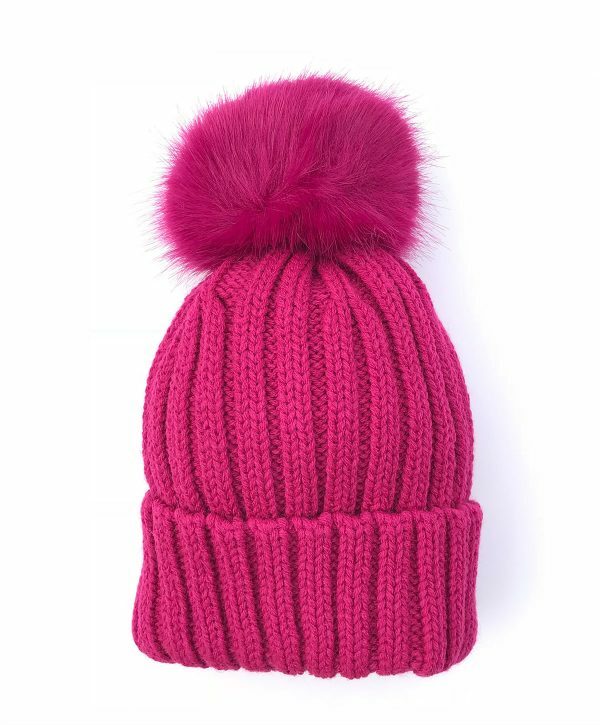 Your little one will be wrapped up warm, while looking absolutely gorgeous. This super sweet shirt with ditsy star print and coordinating teal shorts are hard to resist. 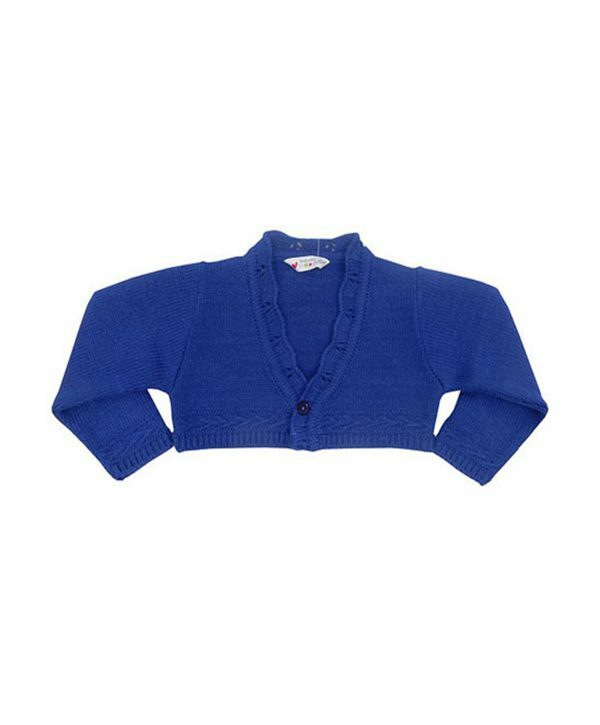 For your little boy team with a chunky cable knit sweater, socks and boots and for your little girl pair with a delicate cardigan, tights and shoes. This unisex set comprising of shirt and shorts in muted tones of classic white and beige is adorable. Team with a smart jumper or cardigan, long socks for boys or tights for girls and a pair of smart shoes or boots will complete the look. Your little one will look smart whatever the occasion. 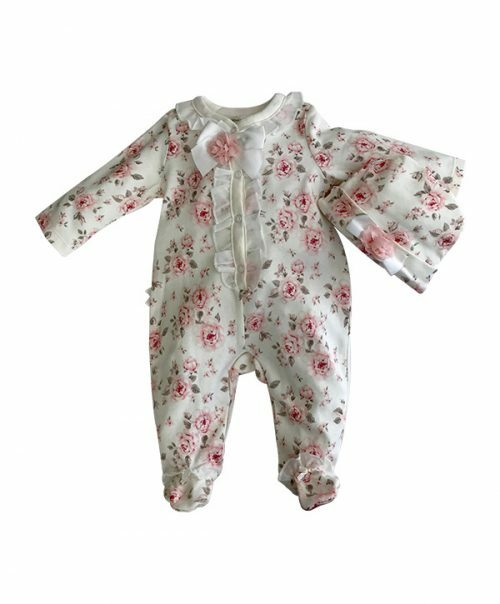 This beautiful pink and white velour sleepsuit will keep your little girl warm and cosy during the winter months. 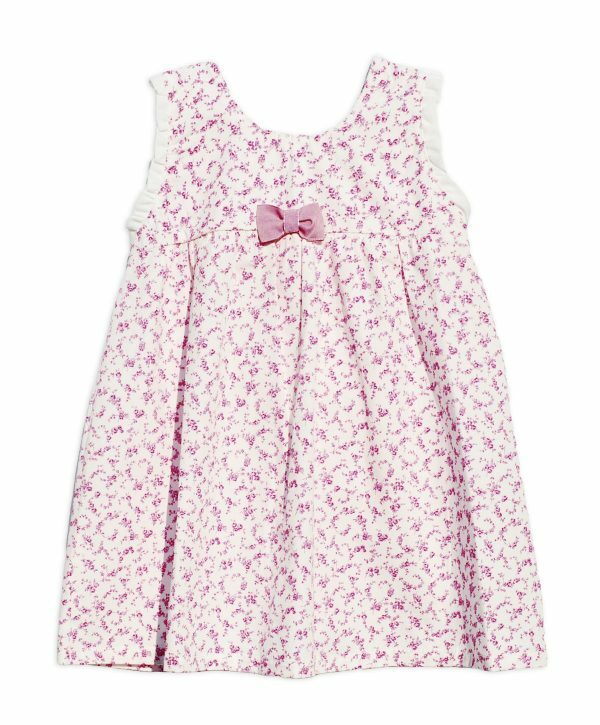 Embellished with diamantes and trimmed with a scalloped cotton ribbon your little girl will really sparkle. Your little girl looks absolutely gorgeous and you will not be able to resist snuggles with her. 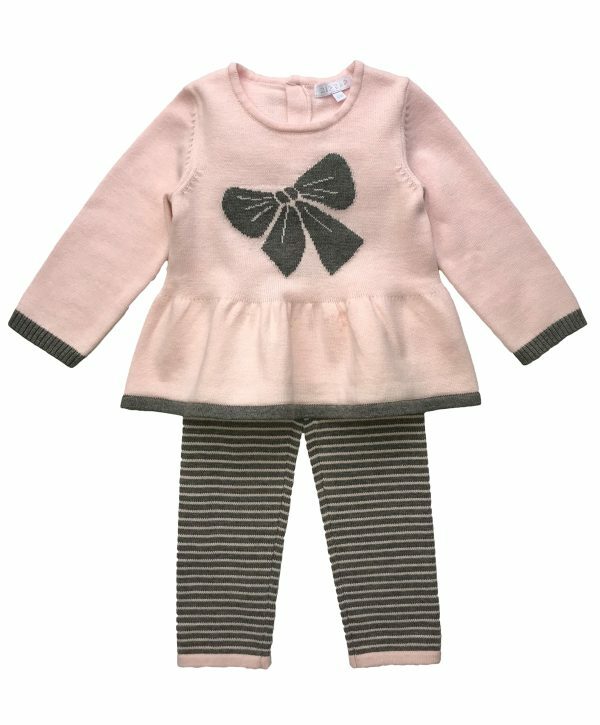 These cute ribbed tights with side bow detail are very pretty and will keep your little girl warm whatever the occasion. Match the grey colour with our Sophia dress and the red ones with our Megan outfit for a complete look. A beautiful set with white pin-tucked shirt and coordinating red check shirt. 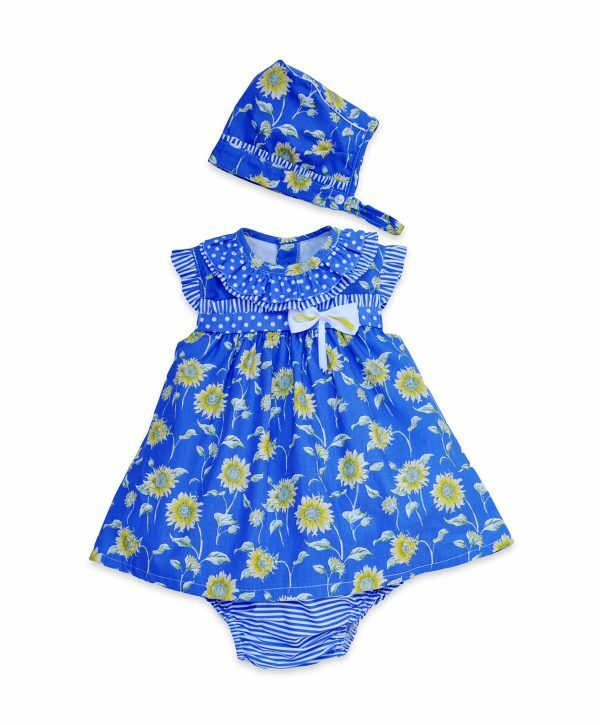 This outfit will ensure your little girl looks beautiful for every time. Easily adapted for any occasion, this outfit can be dressed up with red or black tights and pretty black shoes or dressed down with a black biker jacket, chunky scarf and boots. Pretty in Pink! Your little girl will be smart and snug in this layered outfit. 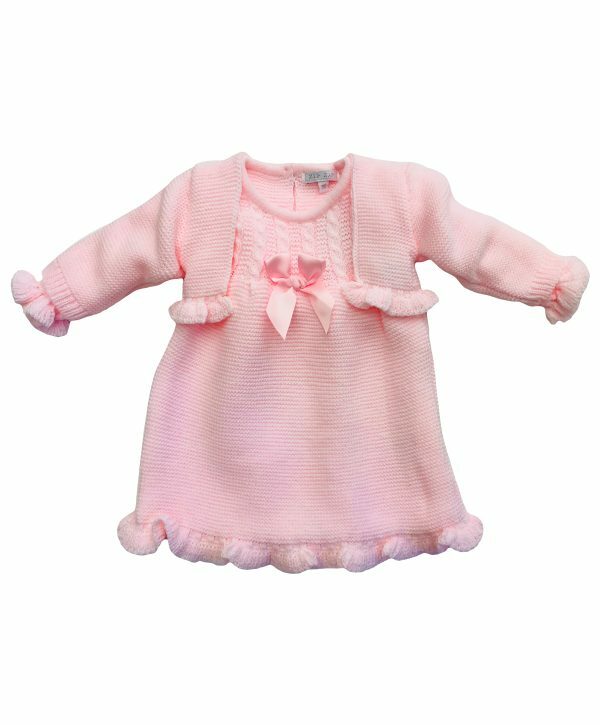 The soft knit baby pink Bolero will come in useful all year round, and the cropped length is perfect for showing off the beautiful co-ordinating dress underneath. 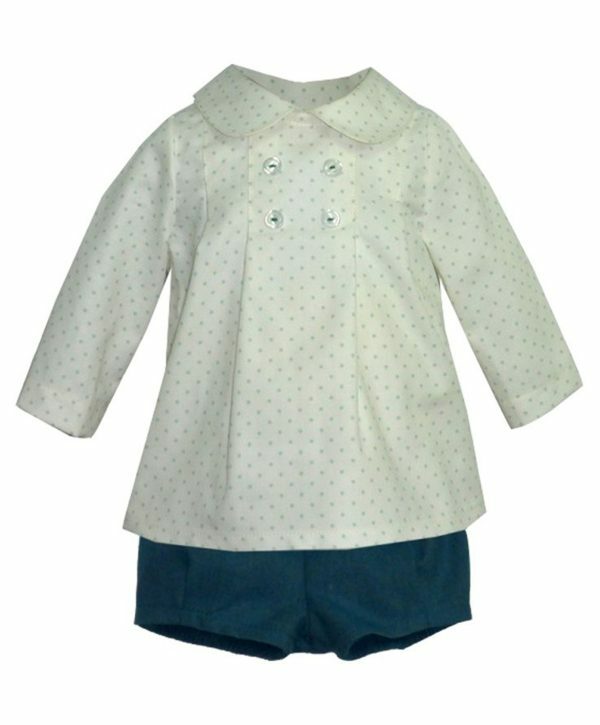 This outfit is the perfect choice for cold days this season and will carry your little one warmly into Spring. Practical, adorable and comfortable this outfit ticks all the boxes. This is the perfect gift for a new baby girl. 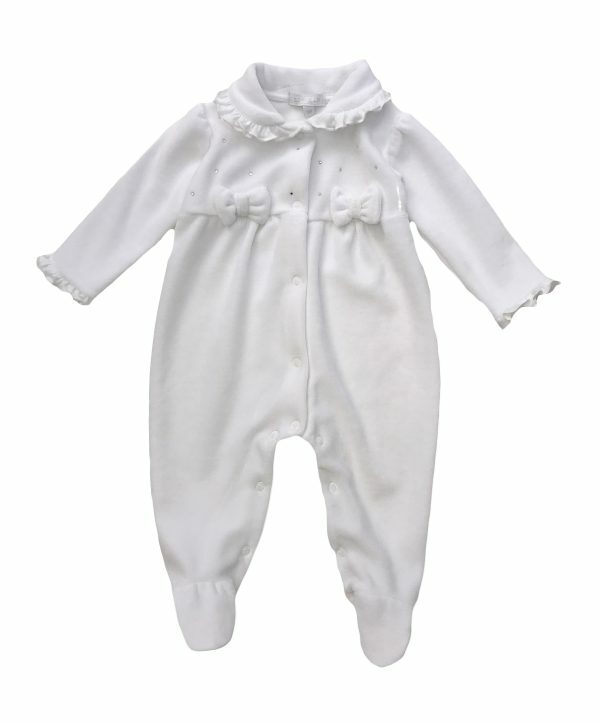 Not only will she look adorable, she will be comfortable and warm in this white velour sleep suit. 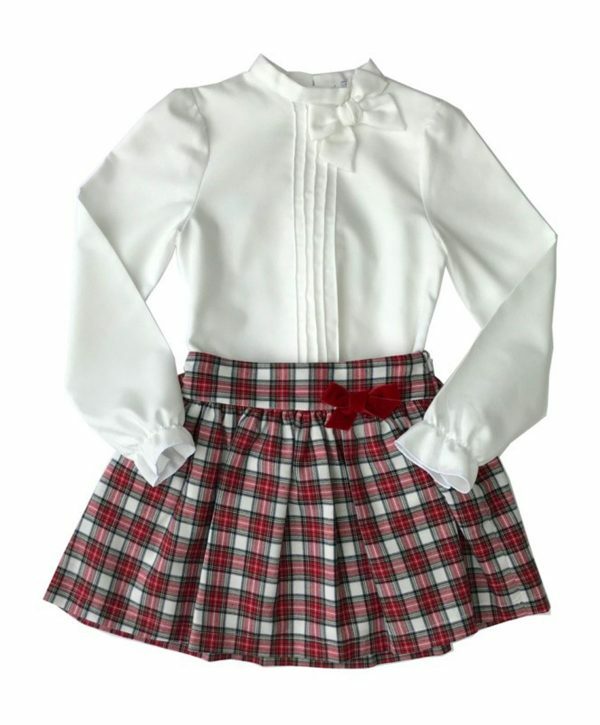 Details like the cotton frilled collar and sleeves, diamante, and bows to the chest make this piece extra pretty.